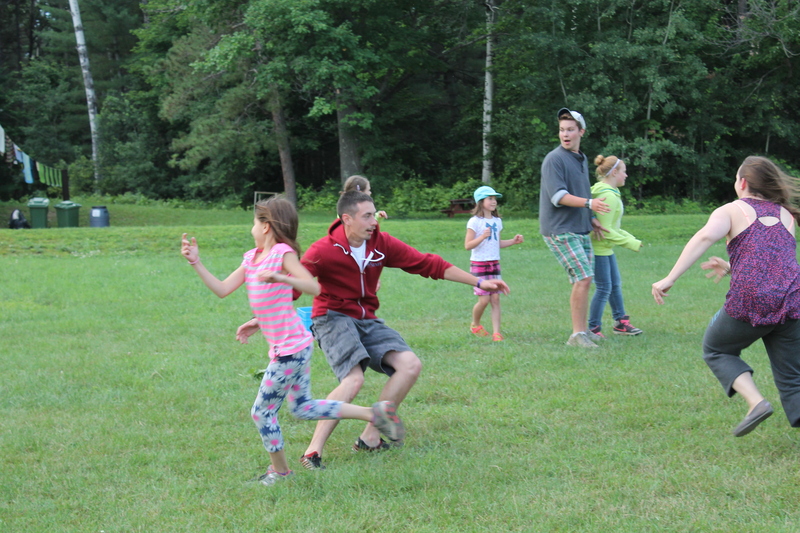 There are so many different programs and ways to get connected with camp. Regardless of age there is a program to enjoy. 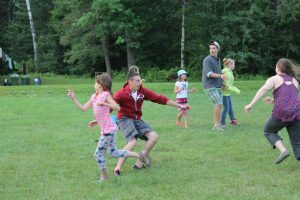 From Scamper Camp for the youngest campers (a highlight for anyone who has been privileged enough to be involved the past 3 years) to Adult and Family Camp Weekend (a great chance to enjoy the fun of camp with the WHOLE family!) we really are part of the best summer you can have.